High-precision calibration of temperature and humidity measuring instruments places high demands on the reference facility. 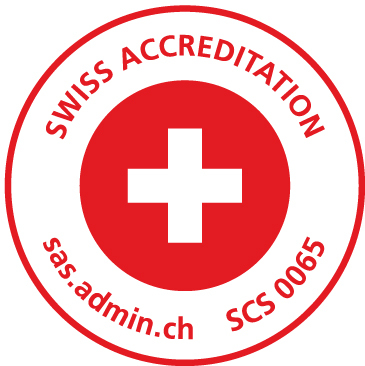 Our accredited measurement laboratory (SCS 0065) offers highest and traceable accuracy for your measurements in the fields of temperature and relative humidity (SCS: Swiss Calibration Services). We calibrate both ROTRONIC instruments as well as third-party products!